Online ordering menu for Tea Garden. 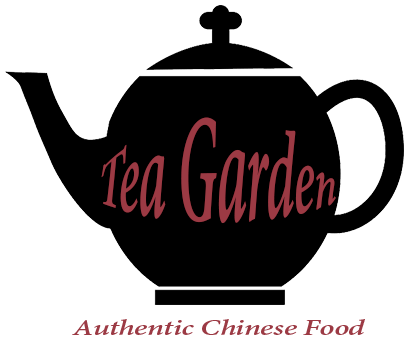 Tea Garden strives to bring you authentic Chinese food here in Tenafly! Grab a bite of our Ginger Chicken or savor our delicious Chicken Chow Mein. Order online for carryout or delivery today! We are located on Piermont Rd and Washington St, just a short walk south from Roosevelt Common and north of Davis Johnson Gardens.